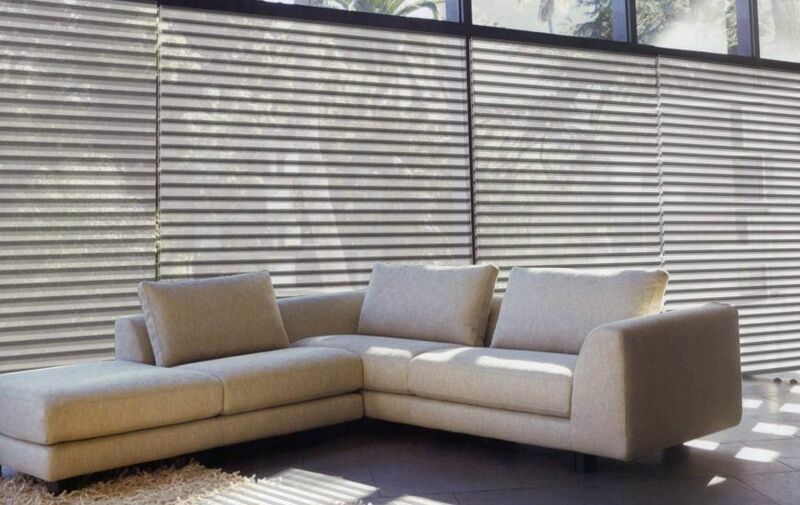 Ashadya Shade Sails & Blinds offers a comprehensive range of custom indoor blinds in Sydney to complement and complete every room. 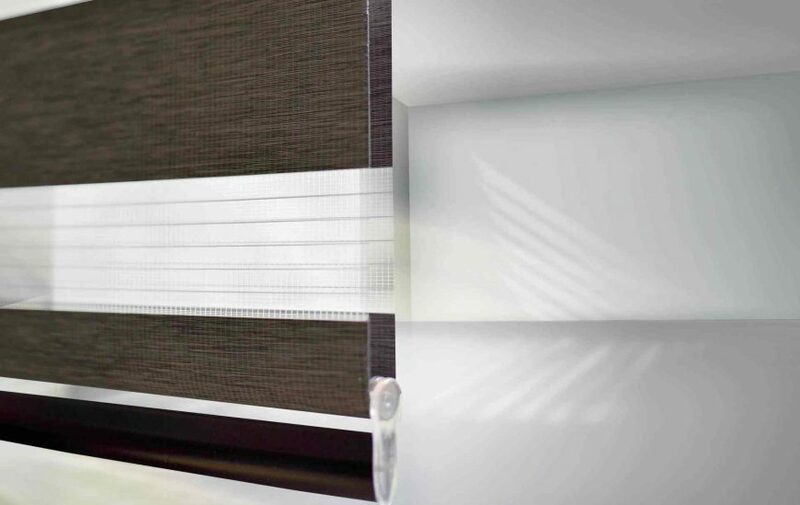 Our blinds are custom made and aesthetically designed to complement your room environment. 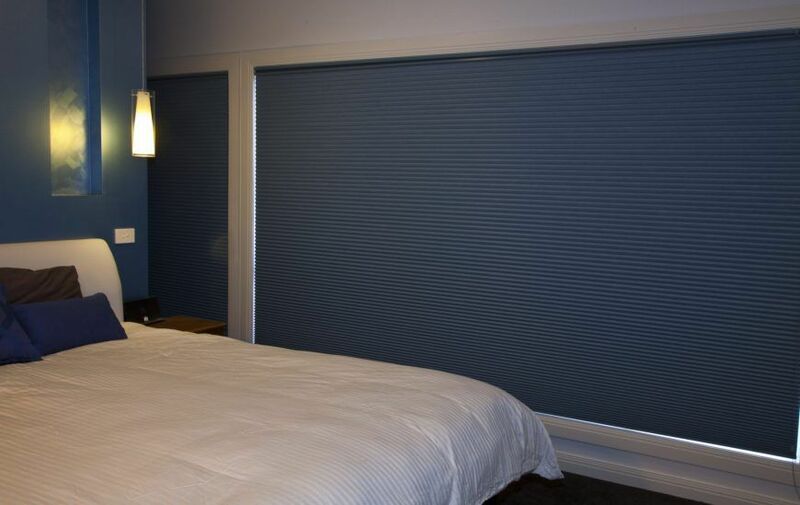 Or blinds come in various materials from PVC or aluminium, and fabrics for light filtering or block out, with thermal properties to assist your climate control. 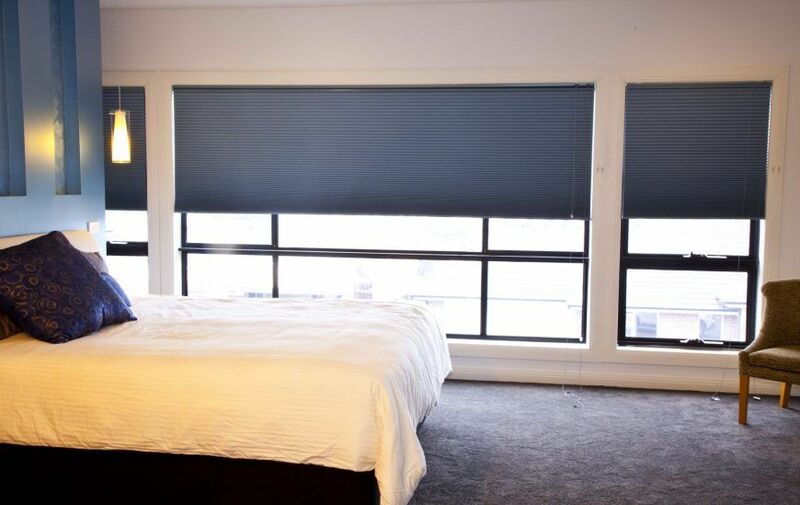 With a complimentary design service for Sydney customers, our consultants can offer professional suggestions for your window covering solution. Call us today for our specialised services that will bring you a better living environment; whether that is light and heat control, with convenience through automated design, or you just want a budget solution to get some privacy on your windows. We have a solution to suit your budget, your light requirement and your room décor colour and texture styling. If you live in Sydney’s Hills District, North Shore or beyond, give us a call and we will arrange an appointment to visit your home at a time convenient to you. We are available after office hours to help you with your blind selection. For all these and many more services arrange a meeting with our professionals and we assure you of our best attention. 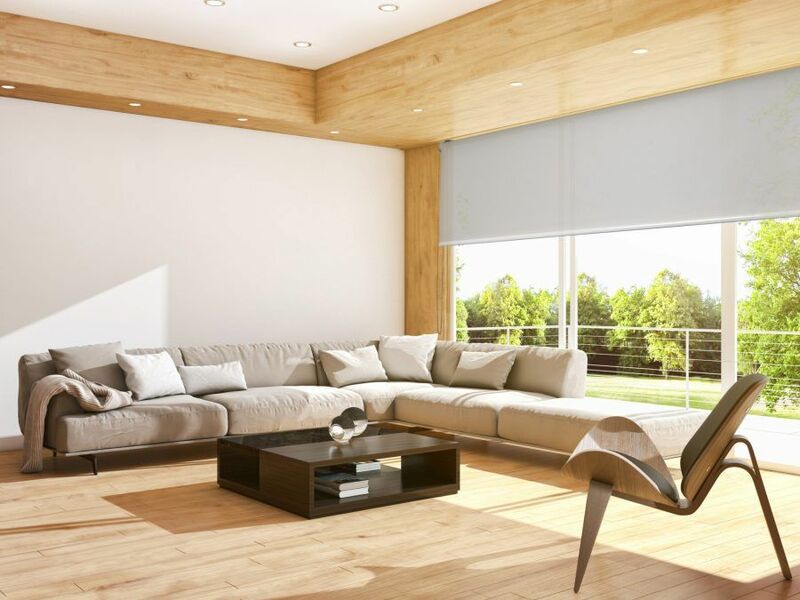 Blinds are a simple way to make our homes beautiful. They give you the elegant and sleek look of modernity. With a wide variety of fabrics and textures to choose from, the choices are endless to select a combination that will complement or contrast with your interior. This is exactly why we make sure that you get the best blinds from Ashadya, as we are ready to provide you the comfort that you desire. 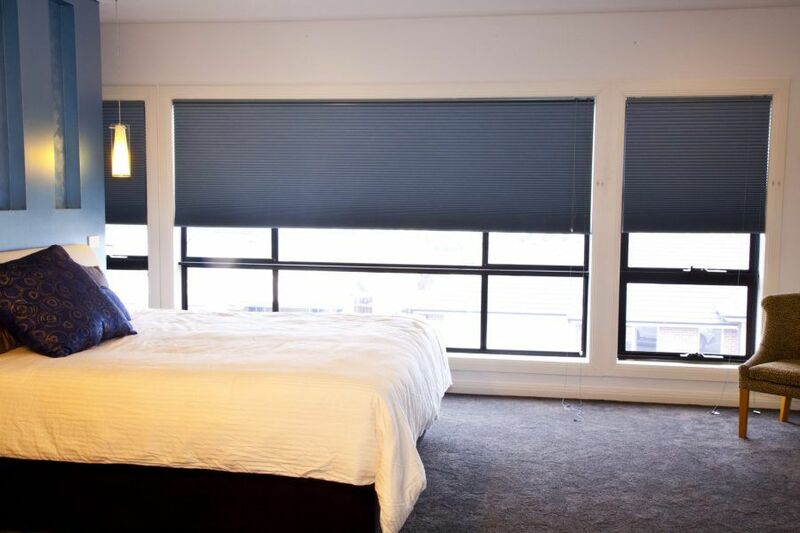 Our blinds can be operated by hand or automated through a remote control that gives you the necessary effort to place them in the proper position to filter in enough light while keeping the heat out. Whether hand operated or your budget can stretch to motorization, there is an operating system to suit your requirement. 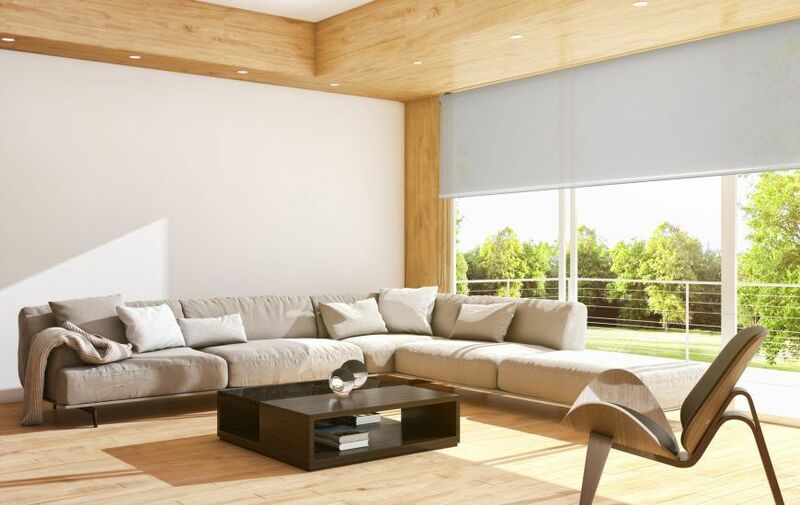 Motorised blinds can also be combined with your home smart system to be electronically controlled. 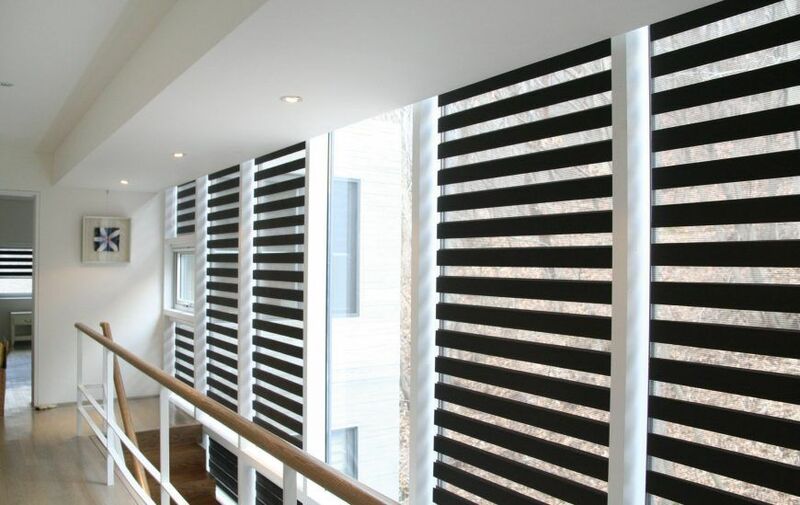 Imagine controlling your blinds at home from your workplace or when you are away on holiday. It is all possible. Blinds provide a great way to protect your windows so that you enjoy the benefit of cooler interiors and light filtering control through your windows. If you have a desire to beautify your windows Ashadya presents a wide range of blinds for your selection. 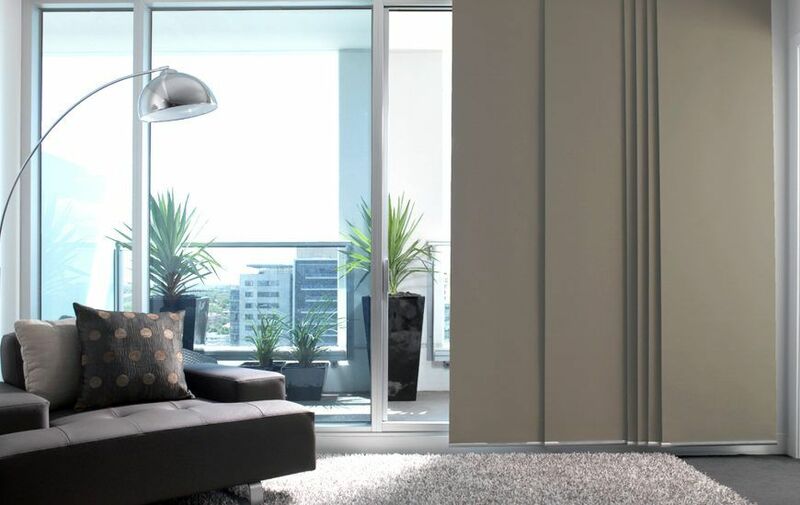 Blinds offer a classic look which you require for your interiors. Designed with great care and effort, our blinds go through an intricate process of quality analysis before being provided to you. Quality fabric and components are sourced from leading manufacturers. 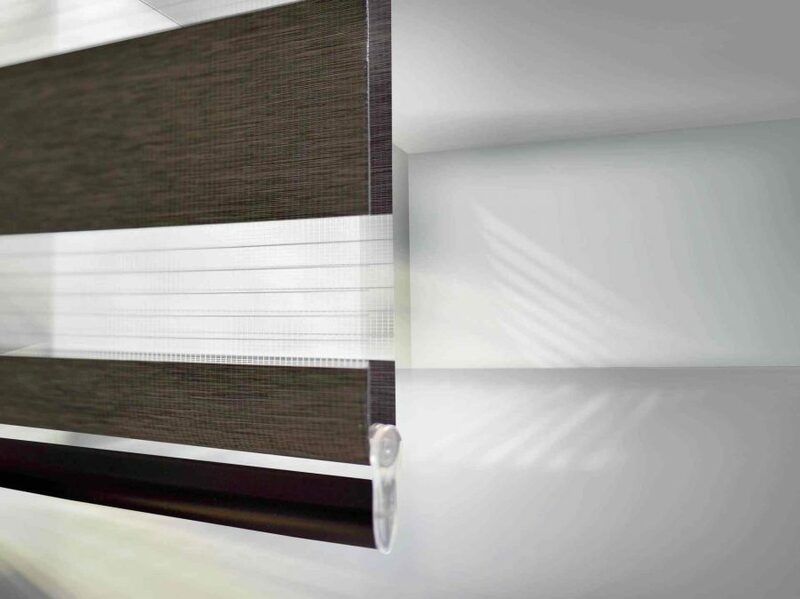 Blinds are produced and balanced in manufacture to ensure faultless operation. We make sure the best quality is achieved through the use of the finest material, handcrafted processes and specialised features. 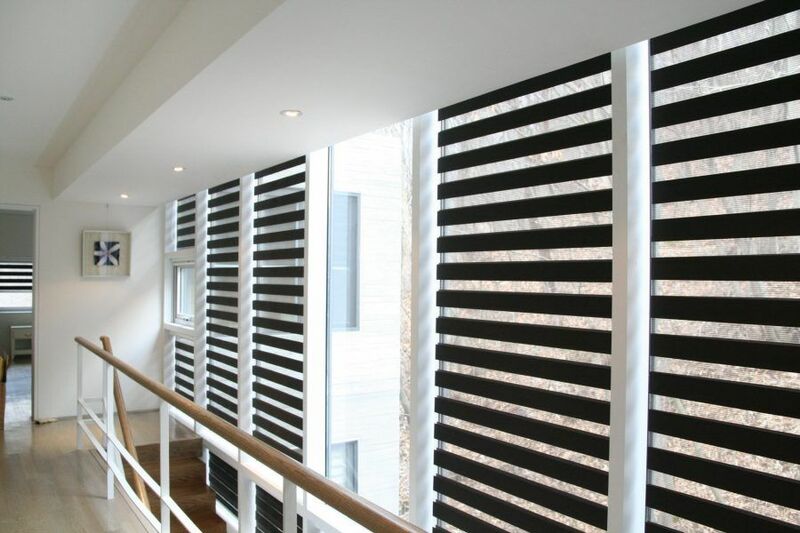 We make your interiors extremely eye-catching with our blinds which are mostly designed by hand. Our fabric is of superior quality and has stood the test of time for many households. We use the best quality products readily available with a focus on sourcing from sustainable product sources. We offer quality and durability and we go about excelling in our art of installing blinds in homes that help us build a network of satisfied clients. 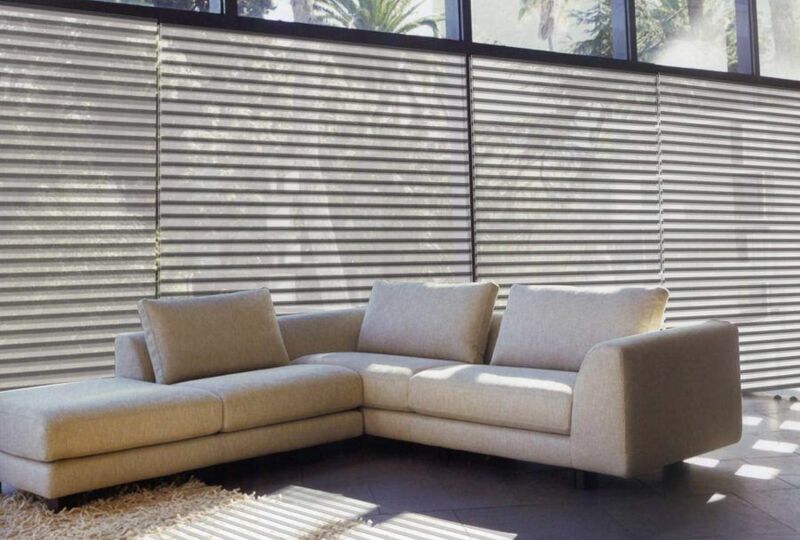 Ours is a one of a kind service aimed at improving home interiors and each and every home is looked into by our interior design experts who help you choose the right blinds.